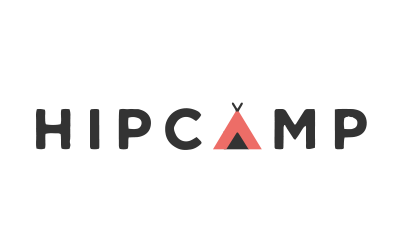 Claim to Fame: Hipcamp is a mission-driven marketplace where you can list, discover, and book campgrounds and accommodations on private and public land. The best thing about working at Hipcamp is: The people and the purpose. What we’re listening to: Check out what we’re listening to on our Spotify account! Inclusion in the outdoors matters because: We believe access to nature is a human right, not a privilege. Five years down the line, it’s our hope that: Access to our public lands are no longer decreasing, camping on private land is the new norm and the two work in harmony to allow anyone, anywhere access to nearby nature.